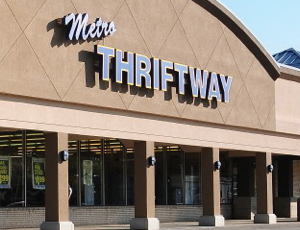 Thriftway is the convenient neighborhood store located in small to medium size market areas. This concept offers good variety and quality perishables, which creates dependable value for the customer. Friendly service, personal attention and low prices will keep customers coming back to Thriftway.